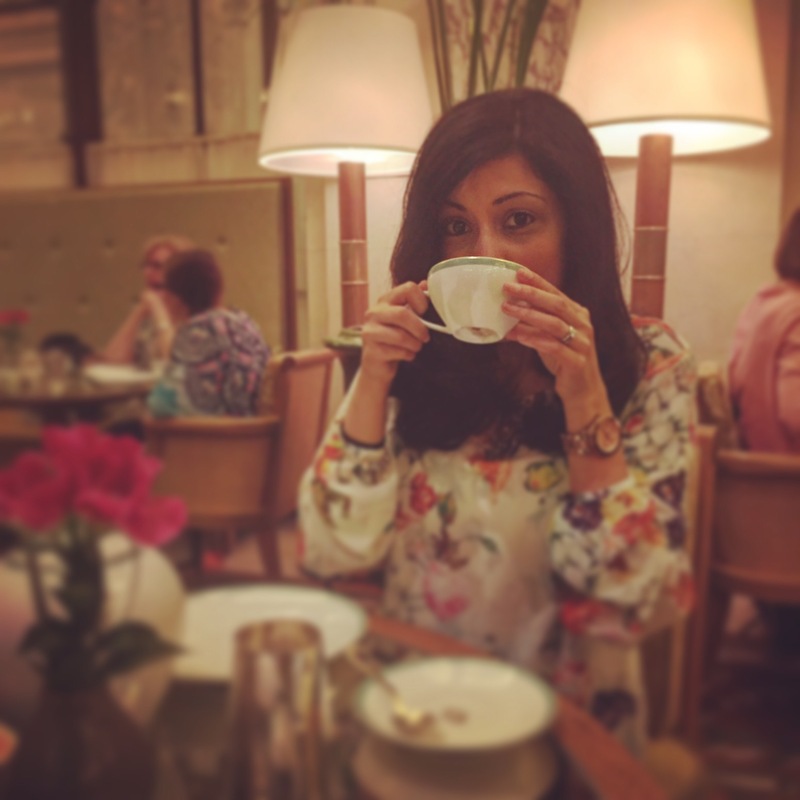 I wanted to continue my birthday celebrations in style and after having a fun tea party at Kathleen’s Tea room we decided to have a second day of posh high tea! 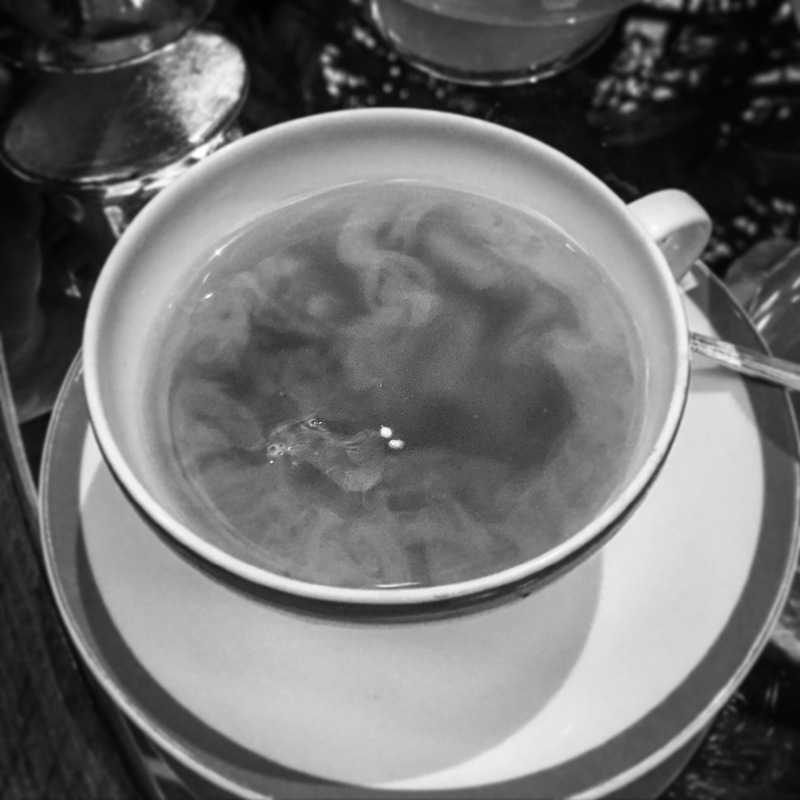 If you are looking for an upscale, city feel afternoon tea, look no further. The Plaza Hotel is a beautiful iconic landmark looking over Central Park. This is the hotel where Home Alone 2 was filmed and if you are a Home Alone fan like me, going to the hotel is a treat in itself! 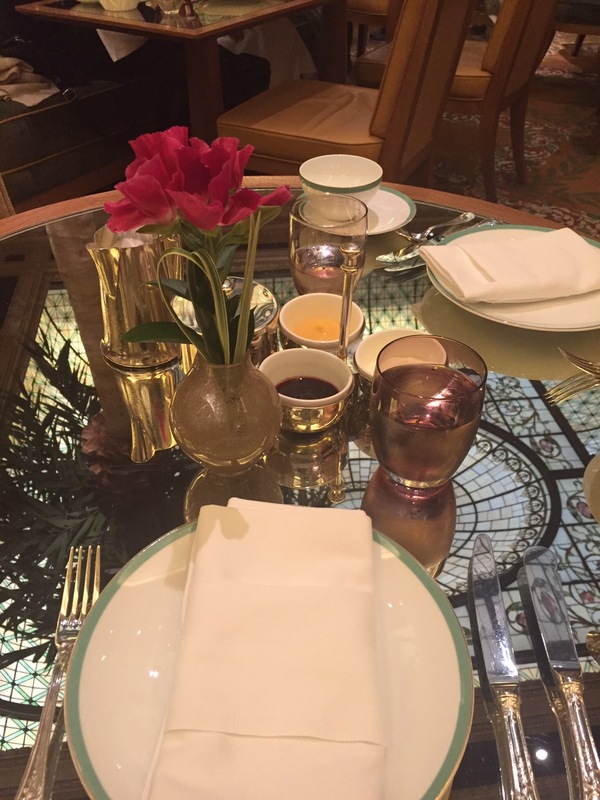 Afternoon tea is served at the Palm court which is a gorgeous venue with a glass ceiling and great skyline. It’s spacious, light and airy filled with palm trees and wealthy people. The design is lush greenery and is inspired by Central Park as this location has become an iconic place for a spot of afternoon tea. Think “large posh hats and clinking tea cups”. Once we arrived, we were seated swiftly after entering having walked past many tables of posh talk and well dressed people. Once seated we were presented with our menu and we ordered a pot of English Breakfast tea and the “New Yorker” afternoon tea selection. We modified some of sandwiches to a vegetarian selection which they accommodated for us. It was all very posh and a little exciting. Service was good and swift. Soon after we were served with our pot of tea and a silver strainer each. Our tea was poured and our afternoon tea selection arrived promptly. The tea cups and tea pots, and tray of goodies were all matching and very shiny. Palm court is a beautiful and a grand place where you are treated like royalty whilst sitting inbetween rich people sipping tea. It is pricey however, you are paying for the experience, ambience, service, location and quality of premium food and tea. The sandwiches were tasty and the scones were good too. The petit fours were extremely rich but worth a taste especially the New York Cheese Cake and Key Lime Tart. The brewed tea was of a really good quality and I definitely drank a couple of tea cups worth. 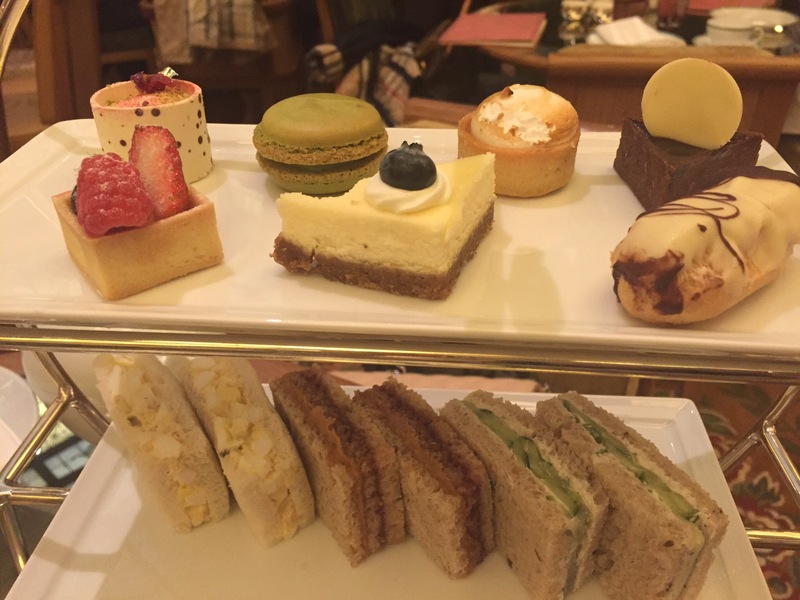 I enjoyed my “posh” afternoon tea however it wouldn’t be my everyday go to place. 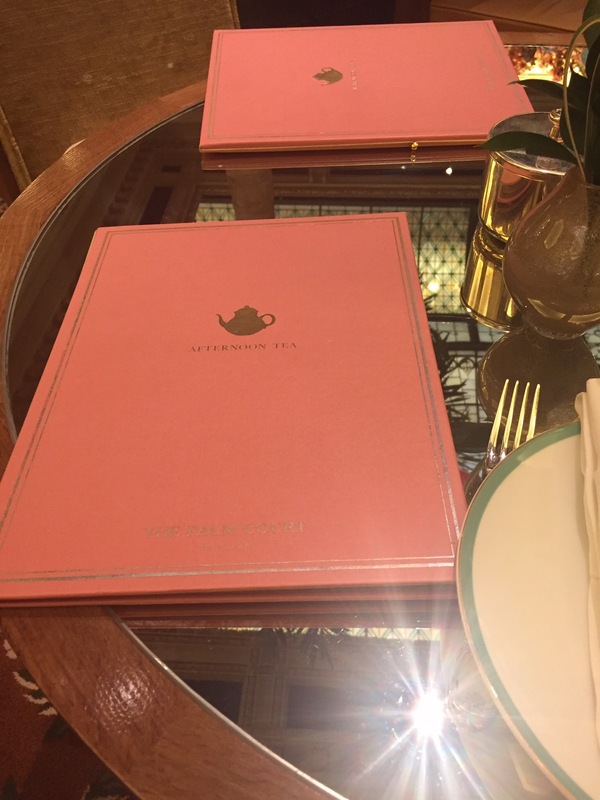 It didn’t have the personal touch such as Kathleen’s Tea Room, however Palm Court does offer quality premium afternoon tea on more of a larger scale. The location itself makes it a special experience and worth a visit for a special occasion. 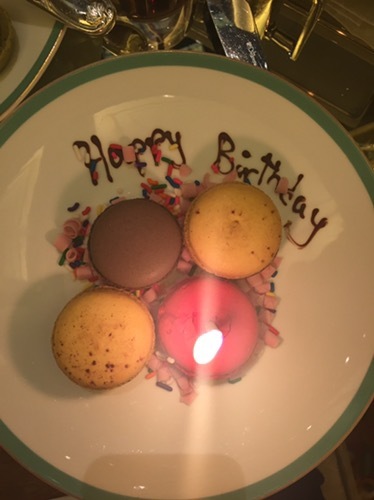 I was finally served with beautifully soft and enriched macarons with a candle for my birthday! 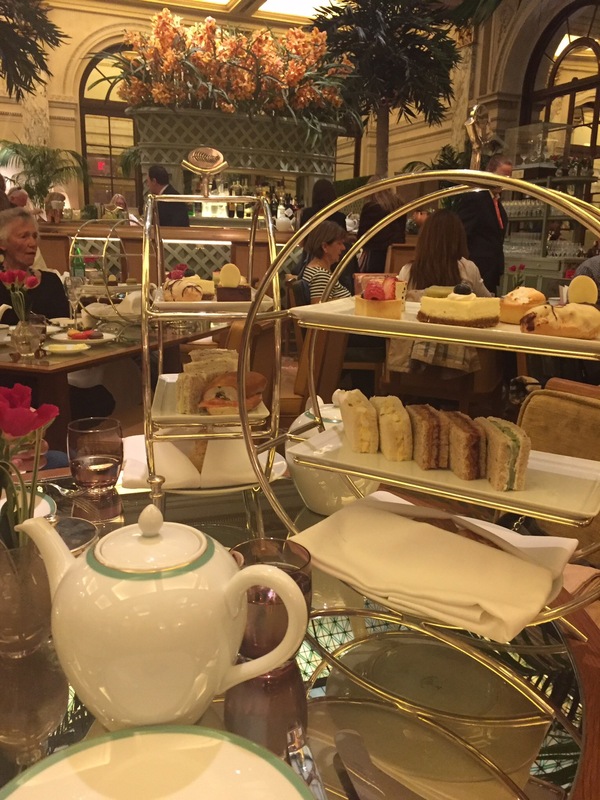 If you are looking to treat someone, or are visiting from abroad and want to hit an iconic spot, or you just fancy premium tea and scones after a stroll in Central Park, visit the Palm Court at the Plaza Hotel. I guess I was so busy indulging in my afternoon tea treats, I forgot to look our for Kevin!